Our competitive athletes headed to Kamploops May 12-14, 2017 to compete in British Columbia’s Provincial Championships! We finished strong against some incredible competition – our AG 13-15 Competitive Team placed 5th in Championship, and our Novice Team (10 and under) placed 2nd in Championship. It was a great weekend, and we are really proud of our athletes for their dedication and hard work this year. 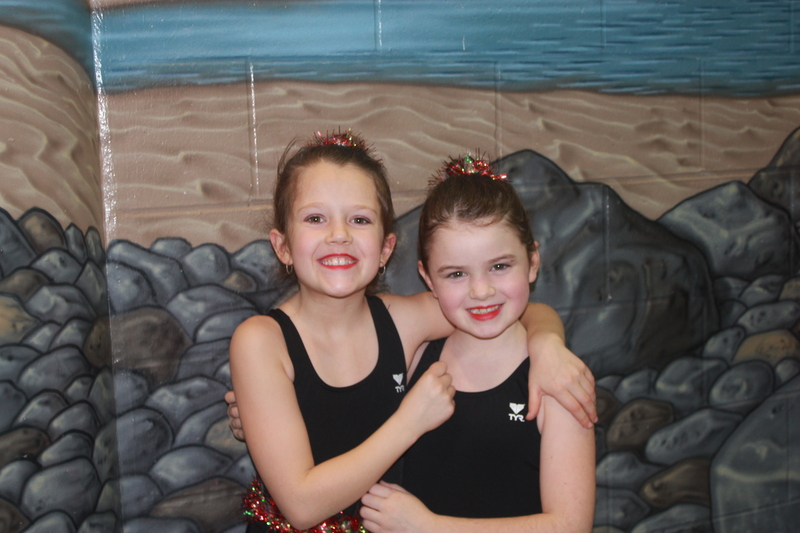 Check back here soon for information about summer synchro camps! And we will be heading back to the pool for our 2017/2018 Season the third week of September!